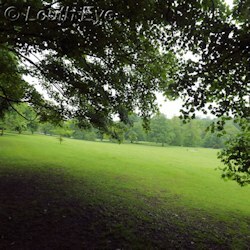 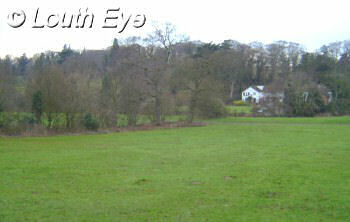 Westgate Fields are next to Hubbards Hills, and they make an attractive spot for walking. 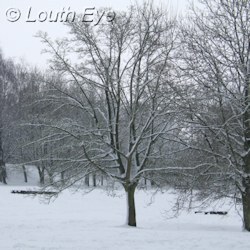 They slope gradually, and when it snows they are one of the best places in the Louth area for enjoying some sledging. 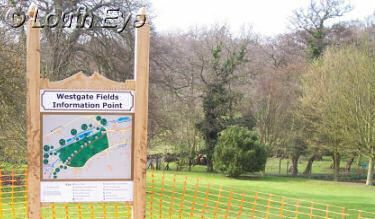 Signposts are available, as well as benches and paved areas. 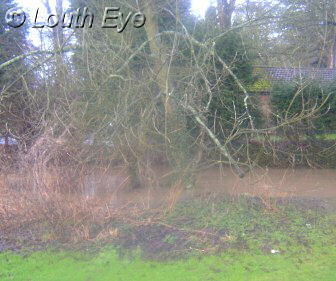 In the photograph on the bottom left, the river is breaking its banks after heavy rain in 2007. 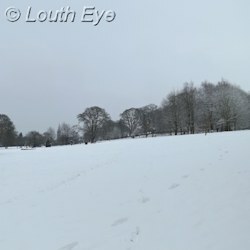 Louth was abuzz thanks to events celebrating the regeneration of a historical beauty spot, floral enhancements, and local food.